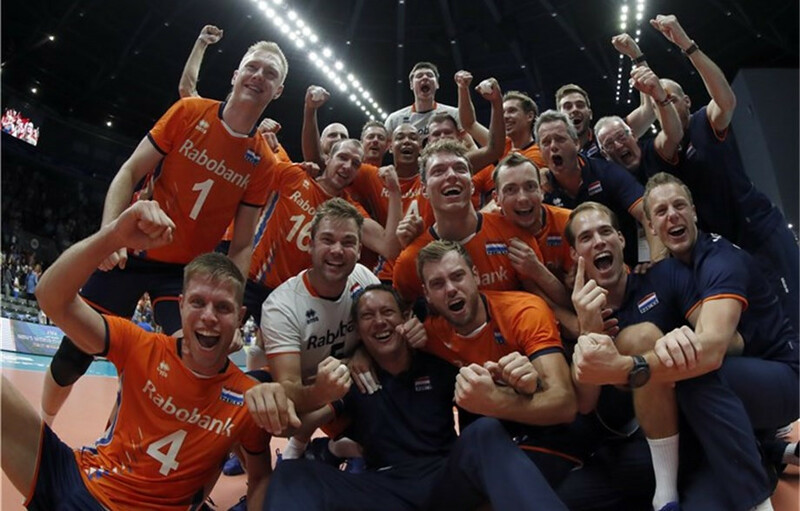 A day after beating Olympic champions Brazil, The Netherlands produced another outstanding victory at the International Volleyball Federation (FIVB) Men's World Championships being jointly hosted by Bulgaria and Italy. 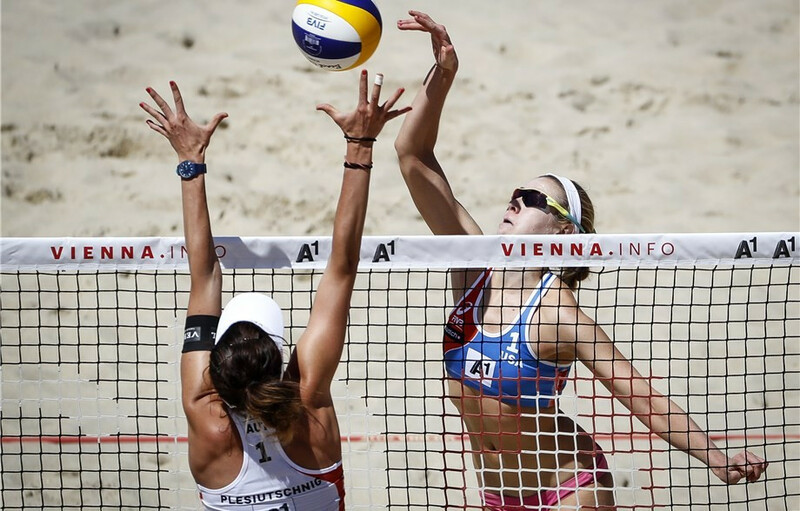 Brazil's Agatha Bednarczuk and Eduarda Santos Lisboa suffered a surprise defeat to finish in third place in their pool at the International Volleyball Federation (FIVB) Beach Volleyball World Championships in Vienna. 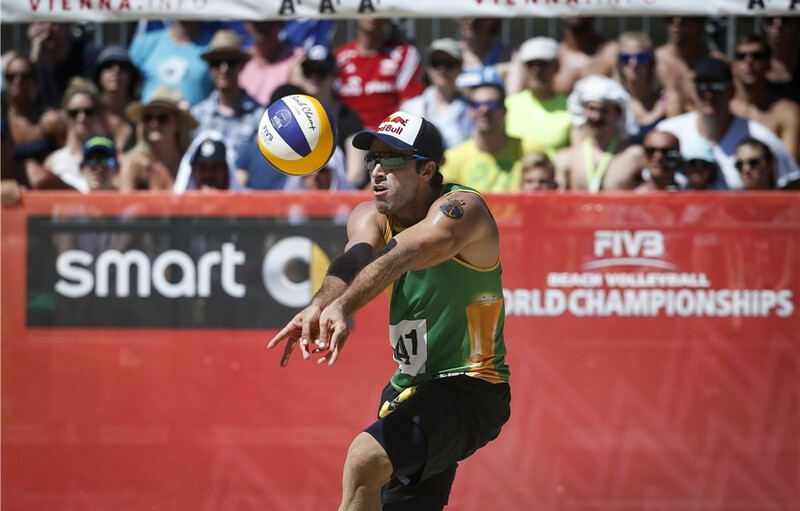 Olympic champions Alison Cerutti and Bruno Oscar Schmidt won their opening pool play match today as they look to defend their title at the International Volleyball Federation Beach Volleyball World Championships in Austria’s capital Vienna. 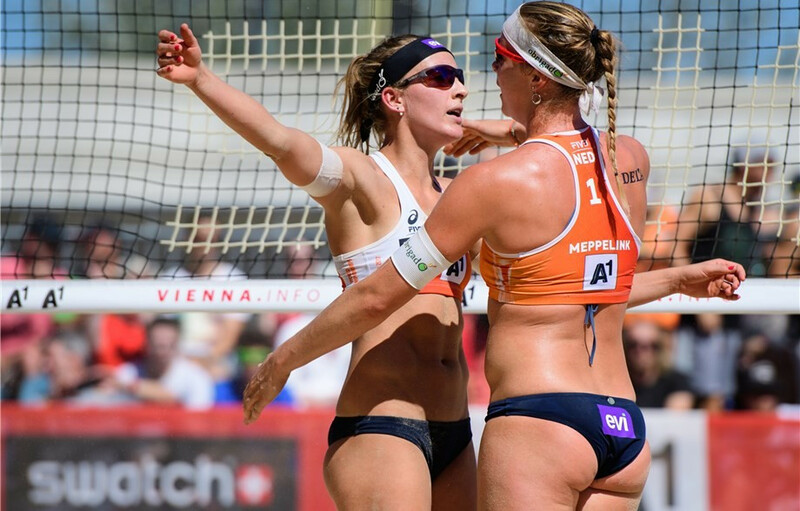 The United States’ Summer Ross and Brooke Sweat beat home favourites Lena Plesiutschnig and Cornelia Rimser today to make a winning start to their campaign at the International Volleyball Federation (FIVB) Beach Volleyball World Championships in Austria’s capital Vienna. 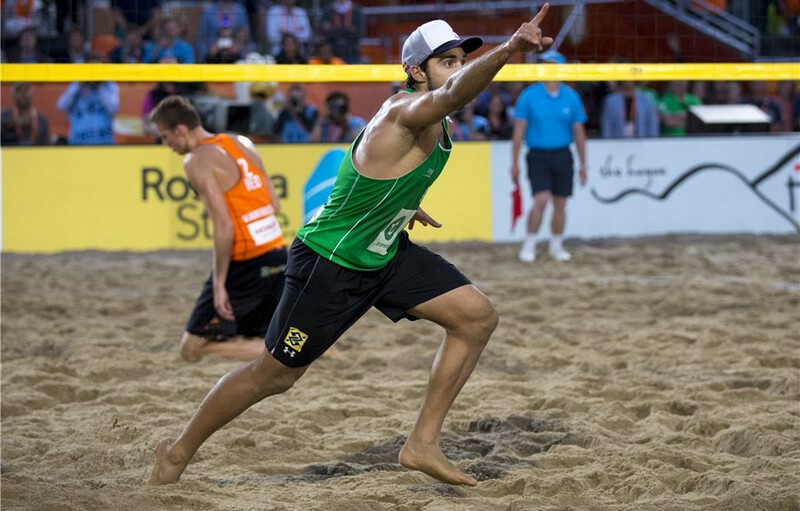 Olympic champions Alison Cerutti and Bruno Oscar Schmidt will be looking to defend their title at the International Volleyball Federation (FIVB) Beach Volleyball World Championships in Vienna, where action is due to begin tomorrow.